STANDING DESKS: FRIEND OR FOE? Grand Central Footcare Blog STANDING DESKS: FRIEND OR FOE? Have you been following the most recent trends in the office environment? If you have, you might be familiar with the concept of standing desks. They’ve been around for quite some time but only recently have become more popular in the modern workplace. Some leading health professionals say that “sitting is the new smoking,” implying that sitting for hours on end during our work day can be just as bad for us as a regular smoking habit. What they are concerned about is the effects sitting for hours every day has on our bodies…including our lower extremities, as well! The benefits of a standing desk can include better range of motion, feeling less stiff, taking the pressure off of our spines, and improving your circulation. Sounds great, doesn’t it? Not so fast. The benefits are undoubtedly good -- but standing desks are not for everyone. Whether sitting or standing for 8 hours straight, you will always develop some sort of discomfort or stiffness but will experience it in different ways depending on your position. This is especially true for people with podiatric issues! If you’re sitting all day, you may experience some stiffness in your feet while they ‘warm up’ to being used again after being dormant. However, if you’re standing all day, this discomfort can sometimes become a lot worse. For example, if you have repeatedly sprained your ankle in the past, it is susceptible to fatigue and pain after lots of activity. When you’re standing, your ankles bear most of your weight and the same muscles are used to keep you balanced. 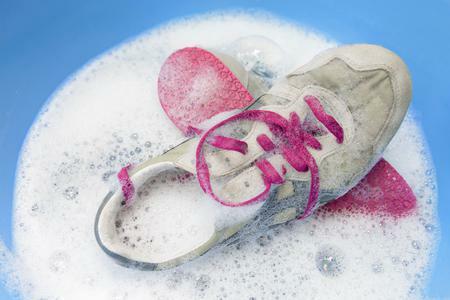 This can cause your ankle and surrounding muscles to become fatigued and painful. In contrast to standing, walking motions evenly distribute your weight, so fatigue doesn’t set in as quickly. The key here is moderation, i.e., “switching it up” from sitting and standing when you’re able. 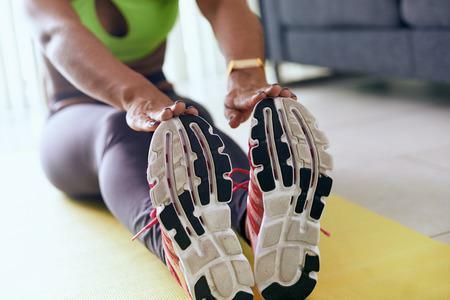 If your heart is truly set on transitioning to a standing desk, here are some important things to consider: an anti-fatigue mat to stand on, a standing desk that easily transitions to a sitting position, an ergonomic chair, and orthopedic shoes. It seems like quite the project...because it is! There is a lot to consider before taking a dive into the world of standing desks. Be sure you explore your options and possibilities from all angles, including the good and the bad. What will work for your workspace? What will keep you comfortable? 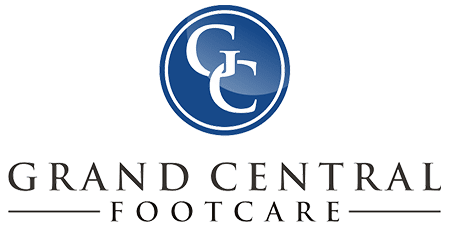 If your concerns lay mostly in how to approach a standing desk with your feet in mind, it’s time to see your trusted podiatrist at Grand Central Footcare. 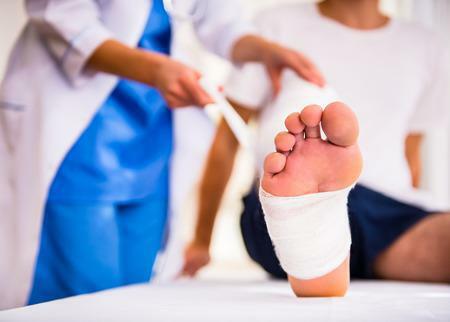 That way we can be sure to address any concerns you may be having about your foot and ankle health with our podiatrists Dr. Les J. Glubo and Dr. Dawn O. Figlo. You can even conveniently schedule an appointment online today or call us at our New York City office at (212) 697-3293!